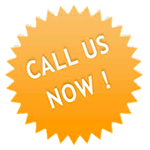 If you’re on the lookout for a competent technician, who knows his trade, has relevant experience, vast knowledge, and can add the professional touch to the job, look no further! 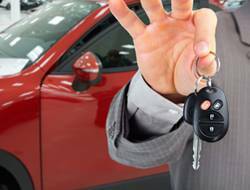 Los Angeles Locksmith Service has a team of experts that can serve automotive, residential and commercial clients. 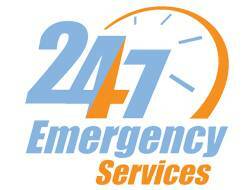 In addition, we also operate a 24/7 unit in Los Angeles, CA area to deal with emergency requests promptly. 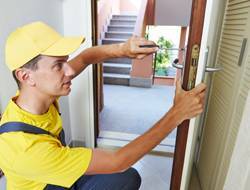 From humble beginnings, Los Angeles Locksmith Service has managed to transgress all boundaries, and redefine excellence in its own right. 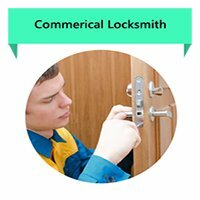 Today, the firm has managed to rise to a prominent position in Los Angeles, CA’s locksmithing industry. To survive in a highly-competitive industry and amass a positive reputation is no easy feat, but not impossible either. 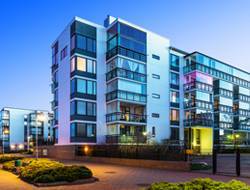 We’ve always placed customer satisfaction on top of our priority list and have never wavered on that, in all these years. To ensure every customer gains the best level of service, we’ve handpicked our teams of locksmithing specialists, invested in cutting-edge equipment, machinery and tools and have expanded our fleet of mobile vans. With such excellent human resources and infrastructure backing us up and the ever-imminent focus on continual improvement, the success that followed was inevitable. 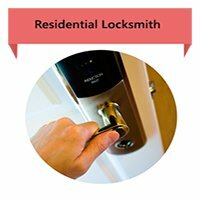 Los Angeles Locksmith Service has worked with innumerable home, business and vehicle owners and provided them outstanding services at feasible costs. We’ve always been there, 24/7, even on holidays, and at times when our customers needed us the most.